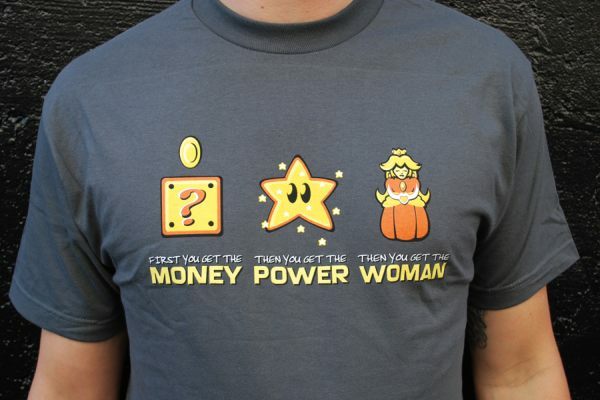 Whether I like it or not, the truth is that most women seem to like guys with money and power. 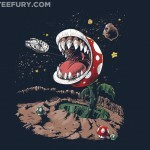 Since that idea isn’t something you can really fight, guys like me might as well embrace it in the style of Super Mario Bros. 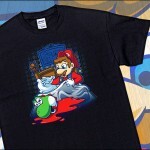 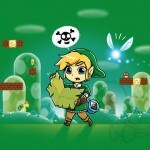 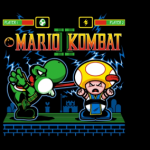 This awesome and humorous Super Mario Bros t-shirt comes from the great people over at SplitReason.com. 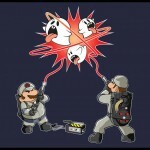 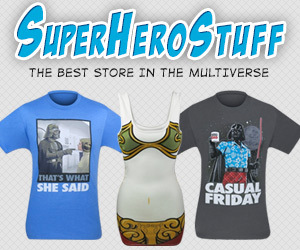 If you want to show off your sense of humor through your love of Super Mario Bros, then you can get this awesome Money Power Woman t-shirt from SplitReason.com for $19.95.